Village was choosed as a cave for ecological studies. 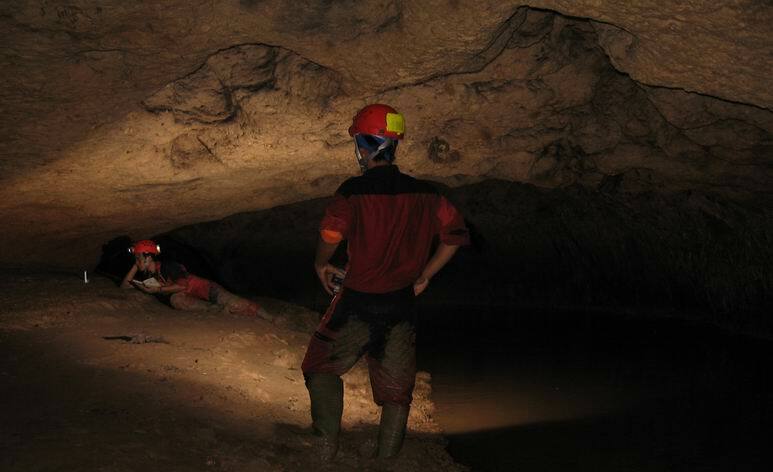 The cave was situated on the foot of limestone hills. 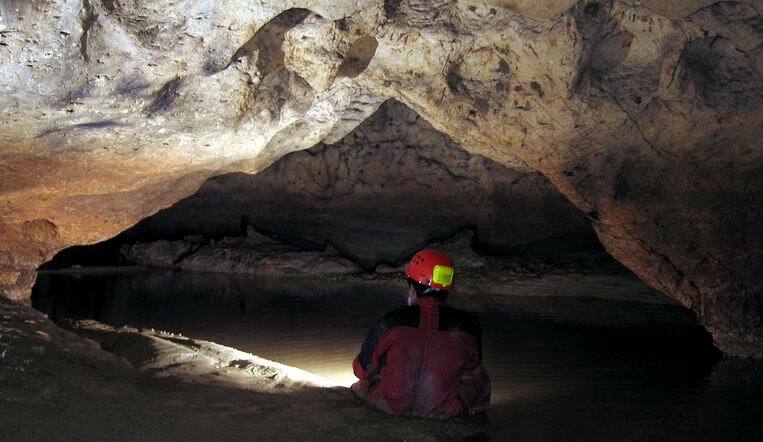 The trip to Purbalingga to find the Lava Tube in Java “Gua Lawa” is failed to find the first guanobiont in Java, Arixenia jacobsoni (Dermaptera). Gua Lawa is the type locality for this species.The trip continued to Grobogan in “The mountain of Kendeng Utara”. The exciting place to stay with a million of mosquitos. The trip is success to get the first specimens of Stygophrynus that might be new to science. ALso the findings of the “cave prawns” Macrobrachium from Gua Urang is also remarkable.An extremely flat karstic area was found in Tuban, the karst is stretching from northern coast to Southern hill. A hundred of caves were known. But, We only explored about nine caves, mostly occupied with a million on bats. There were several remarks on Tuban caves fauna, the discovery of Stygophrynus in eastern most of Java, might be a next species for Java. The Stygophrynus and Charon (Amblypygi) were known for the first time live in the same cave. The bats are much more important to notes. 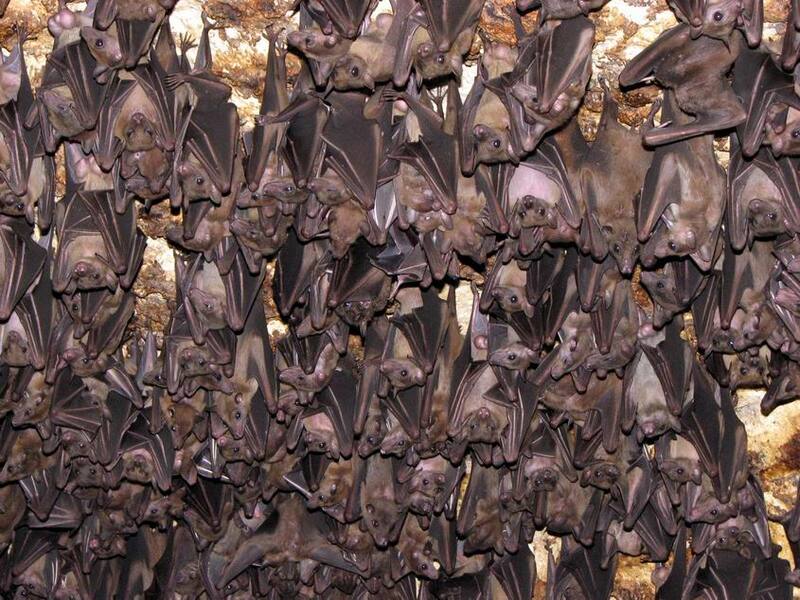 A million of bats are occupied in the caves surveyed. 3. 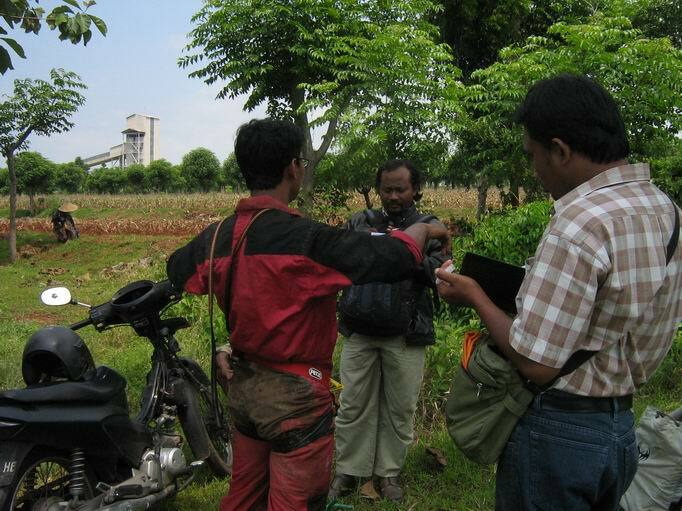 Mas Agus (SSKSDA Bojonegoro) for his patient during survey in Montong. Salam Lestari! 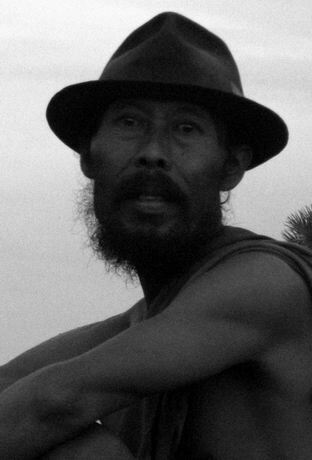 artikel anda menarik sekali..
kalo ada kegiatan lagi, boleh dong ikutan nimbrung..